Play your instrument anytime, anywhere, and our expert AI will write the sheet music. No experience is necessary. 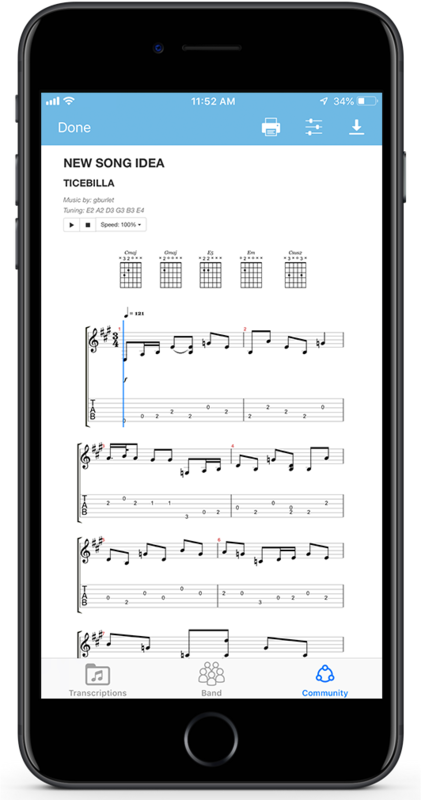 Play your instrument and have Frettable's advanced AI immediately write the sheet music for you to save and print. Frettable is truly polyphonic, handling both notes and chords. Tabs are also generated for guitar and other stringed instruments. Share your songs with friends, family, band mates, and Frettable's active community of musicians and music enthusiasts. Receive comments and feedback to tweak and improve your creations. Get your songs quickly noticed on a global scale. Inspired by another person's creation and want to put your own spin on it? Go for it. Collaborate on any publicly posted song on Frettable by recording your own version. Be included in the chain of authorship so you share the credit when it becomes a hit! 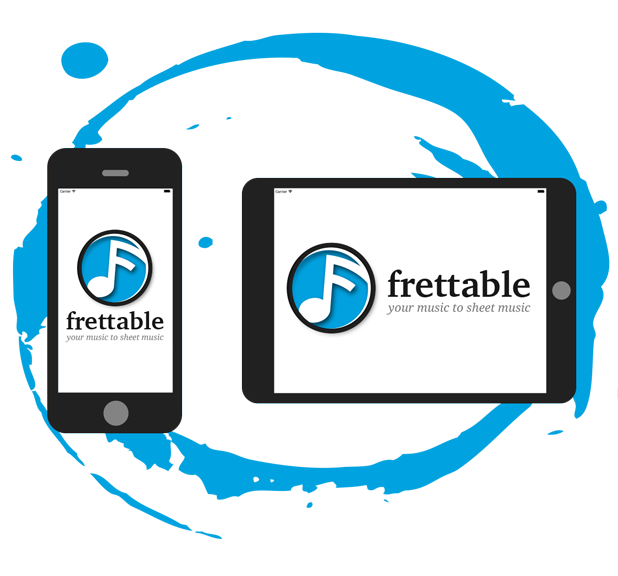 Frettable empowers musicians of any skill level, from beginner to professional, to write, save, print, share, and improve their music anytime, anywhere. Writing your own music has never been easier. Open the app and play your instrument. No additional hardware or equipment required. Record as many takes as you need to get it just right. Sit back and relax — your job is done. 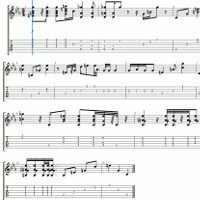 Frettable's advanced AI will automatically analyze the recording and transform your performance to sheet music, available for download in PDF, MusicXML, and MIDI format. You own the IP and copyright to your music. View the beautifully generated sheet music and tabs at any time. 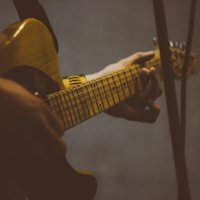 Share your music with friends, family, band mates, and an active community of musicians and producers. 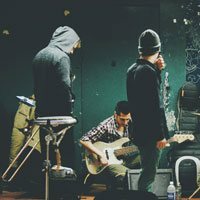 Give and receive feedback on music posted by friends, family, band mates, and the community. Suggest changes or record your own version of the song to collaborate like you are writing music together in the same room! 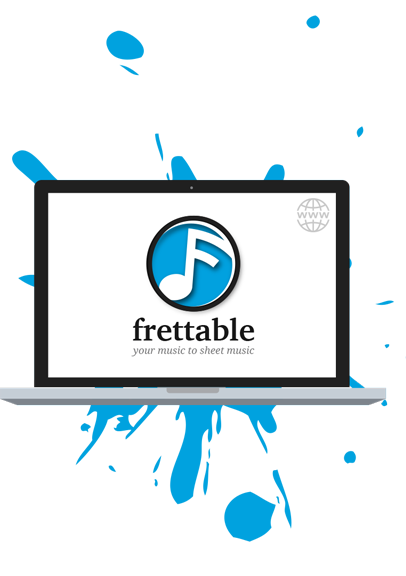 Frettable is available on your desktop web browser or as an app for your smartphone or tablet, allowing you to write music wherever life takes you. Harness the power of an expert music scribe and the creative power of a thousand musicians in your back pocket. Every musician has a different process. That's why we have separate plans for musicians on the go and musicians in the studio; there's just some things you can't do on mobile. 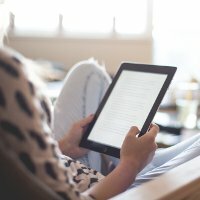 Have a question about Frettable? Send us a message!